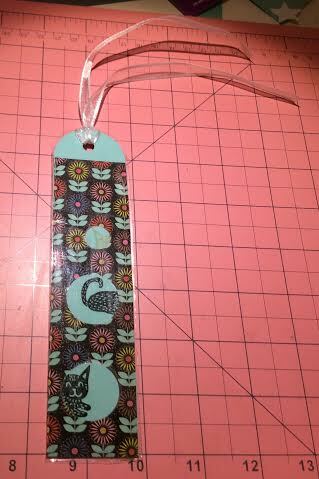 The Book of Lael: Bookmark...with Kitties! My friend was coming to stay with me, and she was the same friend who sent me an adorable stamp set from Italy, so I thought I'd make her a little something with that stamp set. 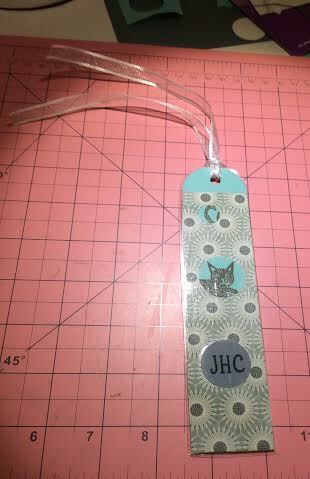 Below, I share a book mark with a little feline inlay! 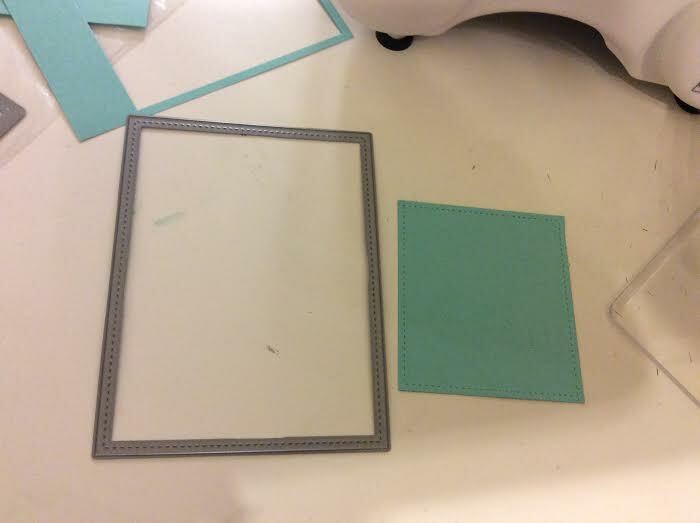 The pattern papers are from basicgrey's 6x6 Prism and Pebbles' 6x6 Front Porch pads. But, first, I just wanted to show you some scraps. Yes, scraps. I've seen paper craft videos that recommend partial die cuts for various visual effects, but the more I thought about it and the more I have been trying to stretch this set of Lawn Fawn's Small Stitched Rectangle Stackables dies, I wondered if I should use partial die cutting to change the shapes of the end results of my die cuts. 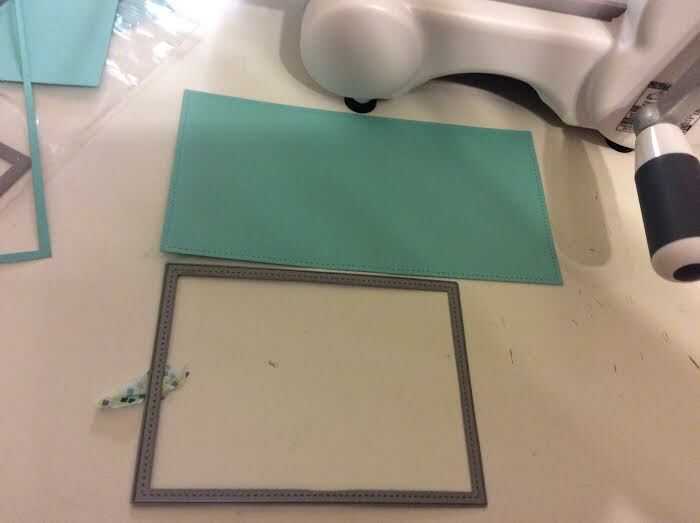 I should say that this did not end up being successful in that I wasn't able to get it right for my bookmark, but I was able to make two pieces which you can see are not the same shape as the largest stitched rectangle die but were cut using that die. I think I'll try to use this technique more effectively in the future, but I wanted to show you that it is possible!